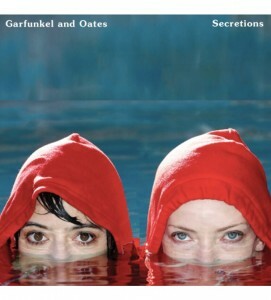 Brand New Garfunkel and Oates Song! Season 3 of Another Period Starts Tomorrow! Here’s a Sneak Peek of Riki and Kate on the Another Period Season 3 Premiere! 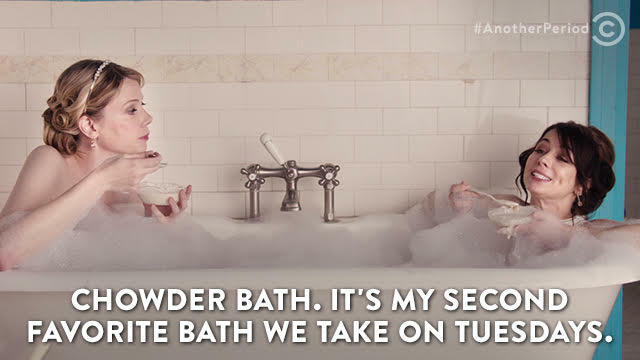 On the Season 3 premiere, Lillian and Beatrice are down with the cause. Don’t miss it tonight at 10:30/9:30c on Comedy Central. Another Period Season 3 – Peepers! #TBT: Relive your favorite Mr. Peepers moments with Seasons 1 and 2 of Another Period, now streaming on cc.com and the app. No login required. Another Period Season 3 Premieres January 23rd! Check out our opening dance number! Garfunkel and Oates: Trying to be Special premieres MAY 5TH on Vimeo on Demand! Our new album, SECRETIONS, comes out September 10th!